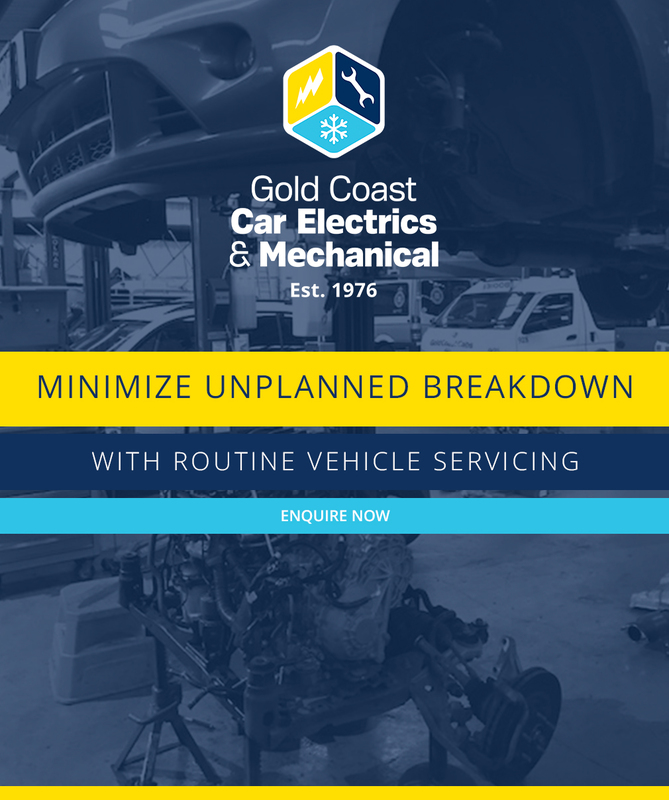 If you have a fleet of vehicles, managing vehicle downtime is vital. We can maintain your fleet to the highest standards ensuring you have minimal breakdowns and optimum performance. We specialise in fleet maintenance, saving you and your business money. We can arrange for priority service for fleet customers, and we accept FleetCard, Motorpass and Motorcharge payment systems. We are also merchants for FleetPlus and Fleet Partners. If you effectively implement a fleet maintenance management program, you can minimize unplanned breakdowns by routinely servicing vehicles and replacing worn components before they fail. The most important purpose of fleet maintenance is to maintain vehicles in a preventative way so you don’t end up with any huge, and unforeseen, mechanical repair expenses that could have been avoided. Aside from saving you money, this also helps you to minimise liability and risk because if you are allowing your vehicles to go on the road in an un-roadworthy condition then you and your business could end up in trouble for negligence. If you are caught for negligence it means you let a driver operate a vehicle when you knew, or could have possibly known through effective fleet management, that it was unsafe. This is why it’s important to keep your vehicles serviced regularly so they don’t become unsafe and unreliable to drive when one of your staff members is operating them. Have your fleet maintained by a reliable provider. At GCCEM, we’re experienced in maintaining all different types of fleets and we can be sure to help you. If you don’t see your fleet company listed above, please feel free to contact us. We partner with a number of quality fleet management companies and are adding more to our services regularly.